22 December 2011 - Looking for an economical, reliable, fuel efficient two wheeled machine? 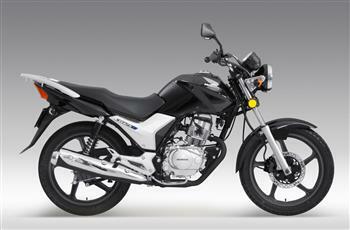 Meet the latest addition to Honda's popular entry level line-up: the CB125E. 2018 Honda CB125e, Pearl Procyon Black.